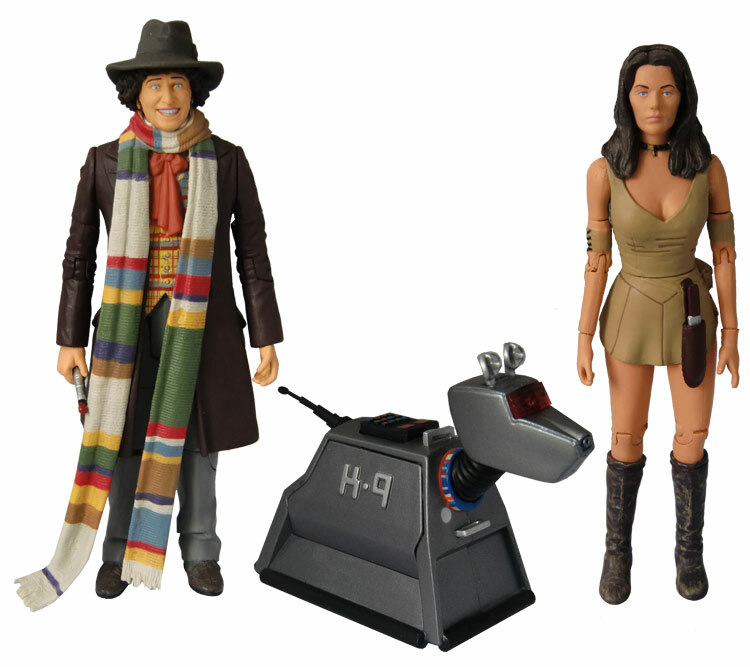 This second B&M exclusive 4th Doctor Set contains The 4th Doctor from the 1975 Tom Baker story The Pyramids of Mars, leela from the 1978 Tom Baker story The Invasion Of Time and K9 Mk1 first seen in the 1977 story The Invisible Enemy. 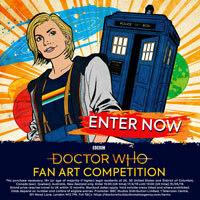 Accessories include the sonic screwdriver with the 4th Doctor and a knife with Leela. 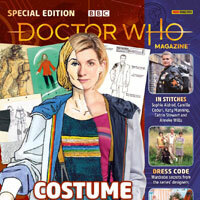 The Leela in this set is a re-release of the one seen in the Invasion Of Time set released some years ago. 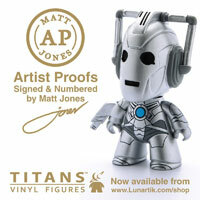 The new figure (front) does have darker hair and more noticeable blue eyes but other differences are minor. 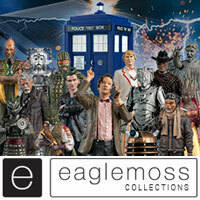 The k9 in the set is undoubtedly the highlight for long term collectors. 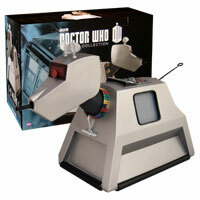 This K9 Mk1 is a darker grey than previous releases along with a black tail, top panel and painted side view screen. The image below shows the difference between this new release (left) and the previous version. 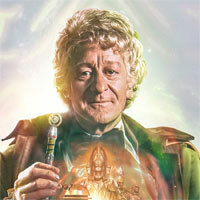 Is the head removable on the 4th doctor? 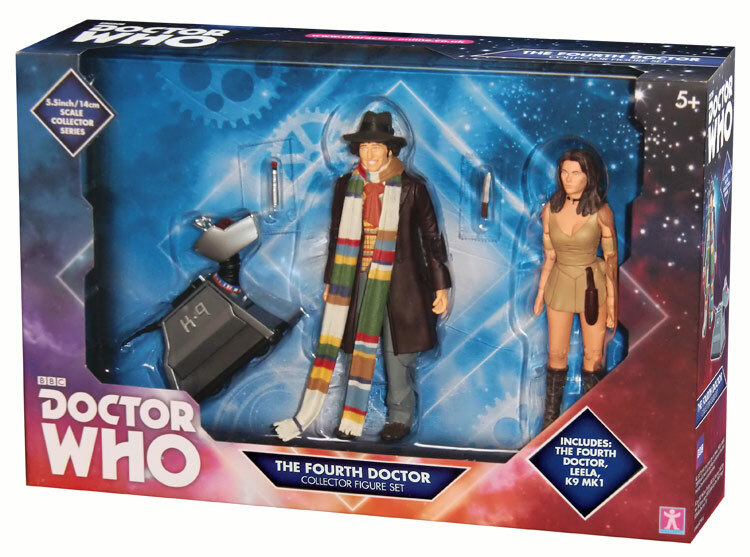 I don’t have this specific 4th Doctor, but I believe, with the exceptions of the Season 18 4th Doctors, that the heads on all 4th Doctor figures (including this one) are removable. I got this set and the monsters set today. So happy I got them. This is the first year I’ve managed to pick up all the sets! 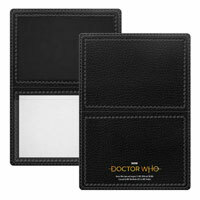 Got this today, they had 3 each of the 4th and 9th Doctor sets in my local store. 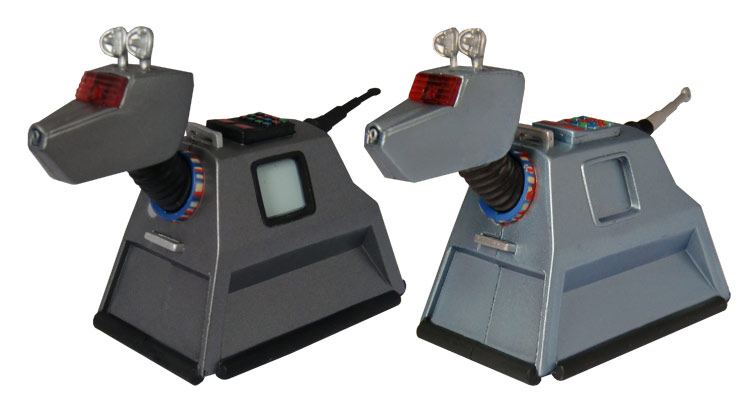 wow… a few weeks ago I made a custom classic K9 figure now they release this! 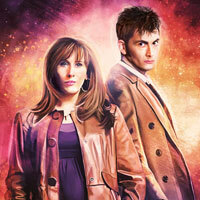 Just managed to get this today, only one 9th doctor set left now and four sonics. 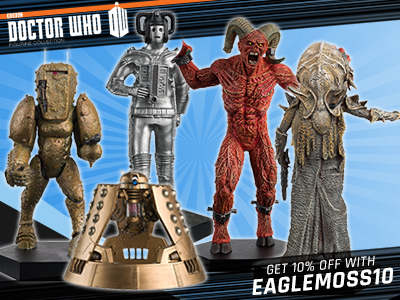 No monster set and didn’t look like there was ever a 12″ Dalek there. 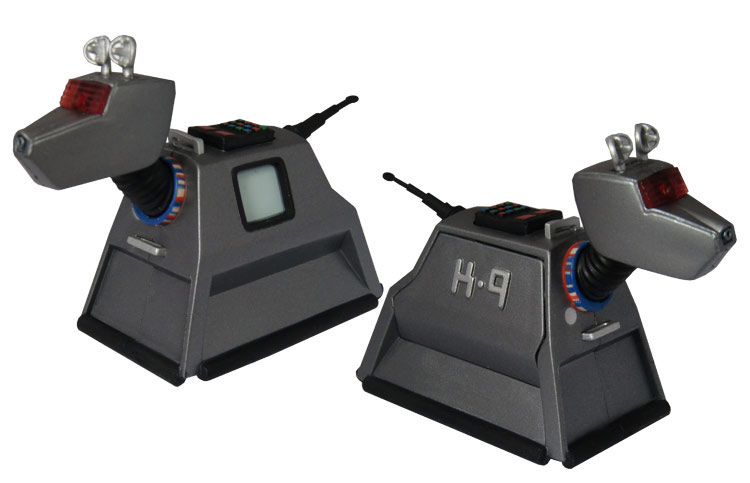 Which pack or set is the original K9 Mk1 (As pictured) side-by-side from? 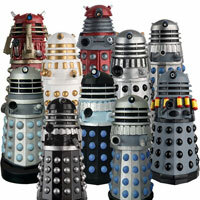 No, I mean what pack/set is the original K9 Mk1 from? Not this new 2017 Exclusive release but the original K9 Mk1?